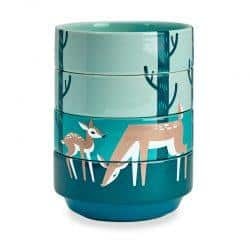 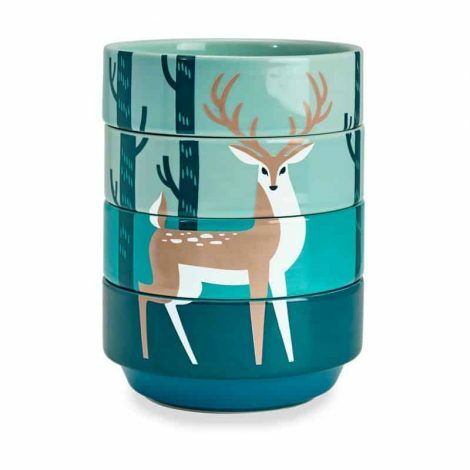 Make life easy, and cute, with our new ceramic deer stacking bowls. 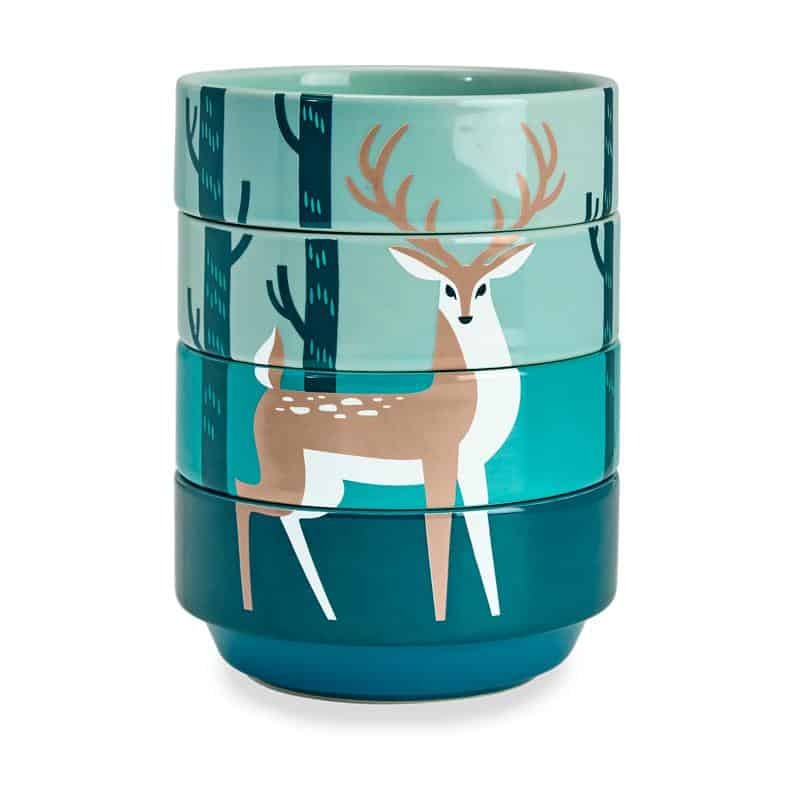 The four individual bowls come together to make a warm woodland scene. 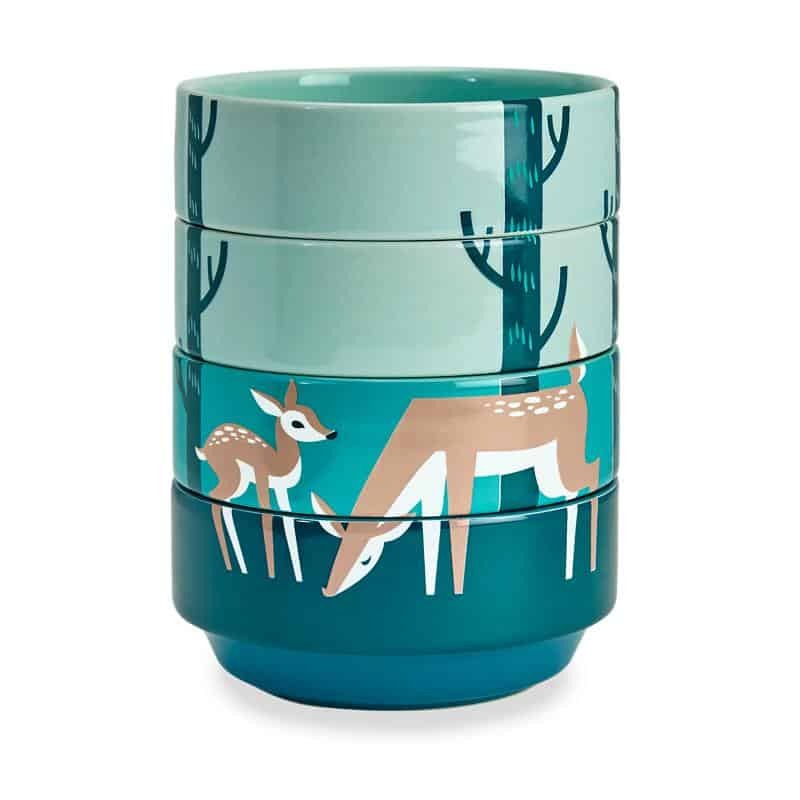 Deery me that is cute!